Social selling is resulting in higher revenue for organizations. In this post, we provide a blueprint organizations can use to achieve social selling adoption. Over the past ten years, social media has dramatically altered how sales pros find and engage prospective buyers. Indeed, one of the greatest benefits of social selling adoption is the effect it has on the relationship between sales pros and their prospects. Instead of counting how many outbound calls are made, sales pros can focus on how many valuable relationships are established – the latter resulting in better outcomes in the buyer-empowered era. But while many sales leaders have decided that social selling needs to take center stage in the new sales methodology, unanswered questions prevent them from seizing the opportunity. 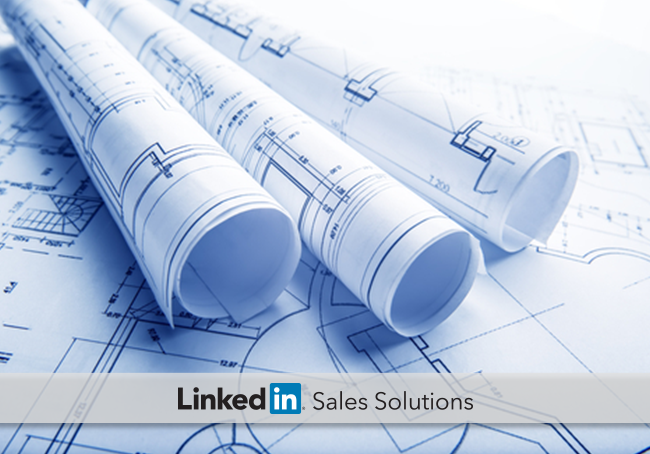 Our customer success organization at LinkedIn recently kick started a social selling plan called “Blueprint for Success” aimed at sales teams from companies around the world. The purpose of this plan is to help companies enhance their current sales methods with social selling best practices. Think of the “Blueprint for Success” plan the same way you’d think of creating a blueprint for a new house. 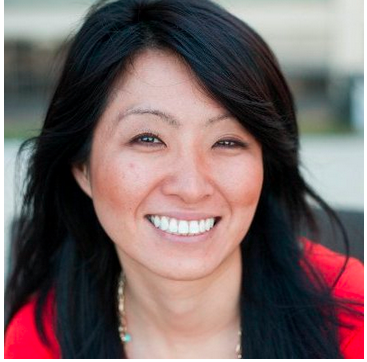 Awareness refers to securing executive sponsorship for your social selling program. As this is the foundation of the plan itself, this could be compared to the literal foundation of a house. Next is education, which conceptually represents the walls and roof of the house. Education and learning provides your sales professionals with the framework needed to implement social selling into their daily sales workflow. Finally, reinforcement conceptually refers to the brick and mortar of a house. Brick and mortar is the reinforcement, the “glue” that keeps a house intact. Transforming a sales team into a social selling organization requires a thorough yet flexible adoption plan. To that end, reinforcement via KPIs such as the Social Selling Index is critical for driving accountability. When architects bring a blueprint to life, the end result is a beautiful, custom-built home. The same is true of a social selling adoption blueprint. But in order to design a blueprint that will work for your company, you first need to visualize and agree upon what your ideal sales organization will look like. Then, with awareness, education, and reinforcement in place, you will have the structure needed to motivate, empower, and improve your sales team over time. The process of transforming into a social selling organization is a gradual one, but with the right structure in place, meaningful change may be closer than you think. For in-depth advice on tackling your social selling adoption initiative, check out Crossing the Chasm: How to Capitalize on the Social Selling Trend.